In a couple of days, my EM-5 will have been in my posession for exactly one year. This is the longest I kept any camera body since I started photography more than 5 years ago. Every camera, starting with the G11, 550D, 60D each spent 10 months serving me, while the 5D MkII and the 5D MkIII spent way less than that, despite giving me better images compared to their younger brothers. So why did the EM-5 stay with me for this long? Well, this is today's topic. In light of the recent camera releases, this will be a spontaneous post where I pour all the mingled thoughts and desires in my mind, and try to make a sensible decision (as if buying more gear is in any way a sensinble thing). I have already told you my story going from Canon to MFT here and here, so I will not repeat it, but if I want to summarise the moral of my switch, it goes like so: use less gear to get more shots, use that gear till it dies, and don't get caught in gear lust anymore. Did I hold my promise to myself? It shoots damn good images that I like, thus no need to replace it. 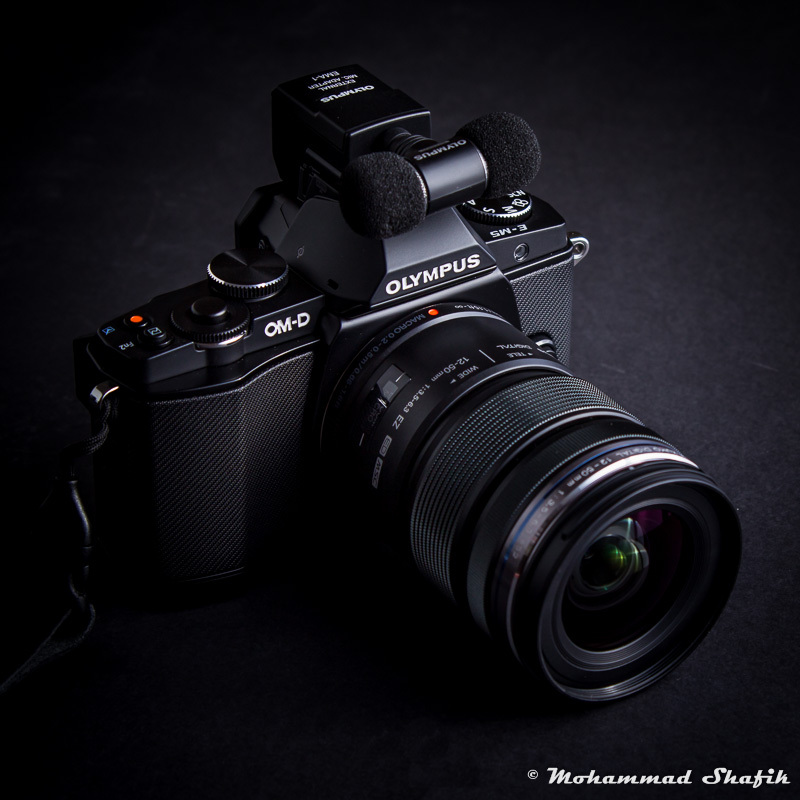 It has the best MFT sensor, even new bodies like the EM-1 and the GX7 are complimented because they have the comparable/better performance to the EM-5's sensor. If I sell it, I wouldn't have a better MFT option to buy (I know the GX7 springs to mind, but I will come to that later, the EM-1 is in a different price bracket). If I switch format completely, I will lose A LOT of money, assuming that I find any MFT users to sell my gear to in Egypt. And of course, I will lose all the size/weight/IBS/lens/EVF benefits. With that said, I am not immune to gear lust, and I want to buy another body or two. Wait .. what? Sharper, better resolution and larger EVF. Better focusing with focus tracking that works. WiFi for remote shooting (with complete camera control), and transferring images wirelessly. Sharper, better resolution back LCD. Better grip, better tactile buttons, and a zillion customizable buttons. Faster continuous shooting (10 fps), with a much larger buffer (40 RAW frames). Touch focus (and magnification?) during video recording. That's some of the top of my head, there might be more though, but do I need all of these features? Not all of them, no, but I certainly would appreciate a better EVF, continuous focus tracking with larger buffer, and touch focus during video recording. Did I mention the 12-40 f/2.8? I was a bit skeptical at first, especially at that price, but the more I read about it, and the more I review the pictures taken with my 12-50, the more I am convinced it will be my best friend along with the lovely prime trio (25-45-75), especially for video work, and shooting architecture in low light. 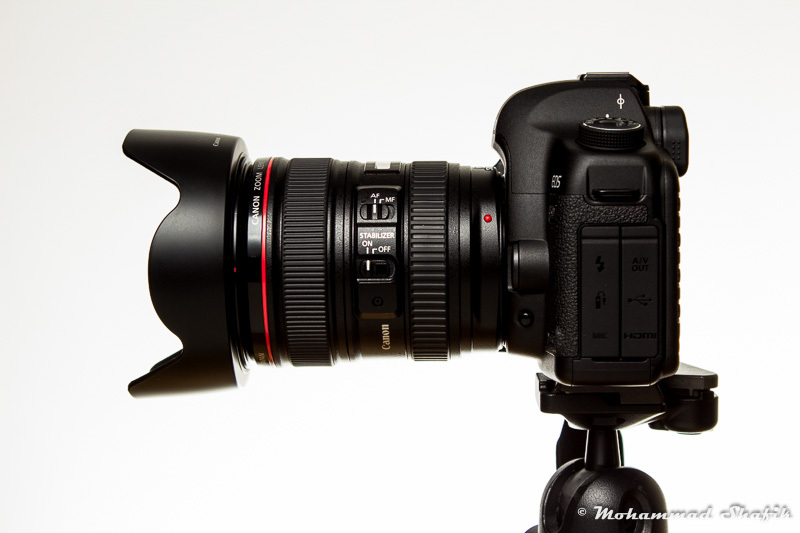 Having convinced myself that the EM-1 plus the 12-40 is a great choice, then why am I writing this post? What's confusing me? Warning: the following might seriously confuse your ability to think rationally. The price, $1,400 for the body!!! I could get a brand new full frame 6D/D610 for that price. I know it's large, heavy, might have less features than the EM-1 and I don't have any lenses for it. But .. but .. sigh, I can't bring myself to ignore the fact. The price, $1,400 for the damn body!!! I could get the GX7 for half the price, and I am certain it will shoot better video. But will it shoot better (or at least similar) video compared to the G6? I can't find any comments or reviews about the GX7 video quality (check point 4). What will I do with the EM-5 and the 12-50 if I buy the EM-1 plus the 12-40, and they turn out to be a better combo in every way that I don't want to use the EM-5 anymore? I want a camera that shoots better video, like the GH3 (which got way cheaper now, I remember last seeing them in the $850 range), or the G6 ($550) that has similar GH3 video quality, plus focus peaking and touch focus during video recording. But none of those have built-in image stabilization, so I will have to shoot from a static position using a tripod, not very useful for candid video shooting. And if I buy the G6, it will come with the very good 14-42 II lens, and I will end up with three standard range lenses (12-50, 12-40, 14-42) which I normally rarely use. The GM1, camera of the year candidate by several accounts, a small, RX-100 sized MFT camera, with better video quality than the GH3 (according to eoshd.com if I remember correctly). Do I sell my RX100 and use the GM1 as my small take-it-everywhere camera and use it for video shooting? Unfortunately, it doesn't shoot 1080p 60fps, it has a miserable sync speed (I sync the RX100 @ 1/2000), the mechanical shutter is limited to 1/500, and shooting any faster will require using the electronic shutter which might introduce some artifacts in certain situations. The A7/A7R and the Zeiss 55 f/1.8. As I said before when I was commenting on the Sony RX1, I can do with a small, mirrorless full frame camera, a fast 50mm lens, and a TTL flash, and get rid of everything else. But is this the right move? Will I not miss the long fast lenses? The wide angle possibilities? The fast MFT focusing? The EM-10 (yes, ten) that will be announced this month, it will be the EM-5 successor. Will it be any good as a cheaper option to the EM-1? The Nikon Df, it kept me thinking for a while until I read and watched a few reviews before deciding to ignore it forever. I want the EM-1 and the 12-40 for the reasons mentioned before. I want to shoot better video. No matter what I do, the EM-5 doesn't produce clean and sharp enough footage, nor does it have 1080p 60fps which I like to use. If I follow the video shooting path, I will be buying a fluid video head, a slider, expensive Variable ND and CPL filters, which will create a heavy, expensive and bulky setup. So I am not sure I will end up doing this. I don't want to have redundant cameras or lenses. I don't want to lose too much money if I sell any gear. I will wait first to see the EM-10 announcement. If I am not inspired by the EM-10, I will sell my EM-5 and the 12-50, and replace them with the EM-1 and the 12-40. I will keep the RX100, an excellent pocket rocket. I will buy the G6 or the GX7 (if I find out it has similar video quality, and the price goes down even more) for video shooting. A fluid head and a slider might follow. And I will have a spare, small 14-42 kit lens in the case of the G6. I will ignore the GH3 mainly because of the size, however the current price is alluring, so no one knows. 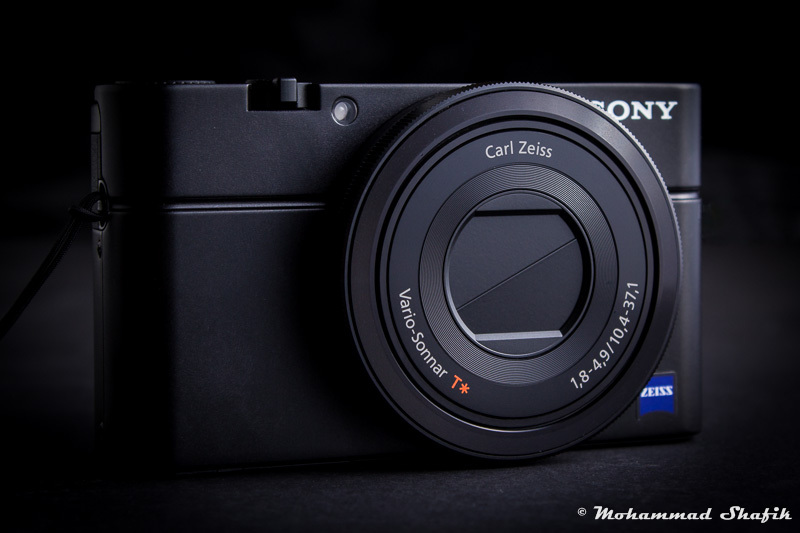 I will pretend there exists no A7/A7R or RX10 Sony's (did you read the reviews of the RX10? 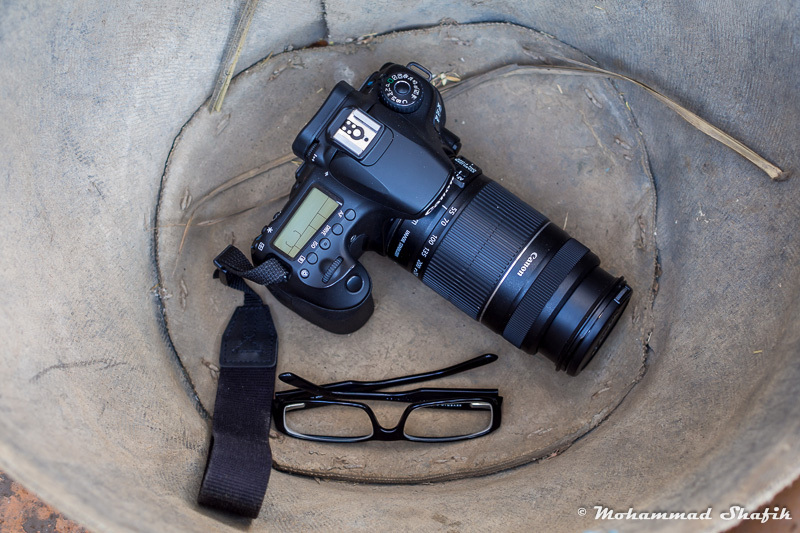 Excellent sensor, excellent lens, excellent video, excellent images & excellent grip). The caveat would be if I don't get a good price for my EM-5 and the kit lens, which is very probable with the introduction of the new EM-10 and the agressive price slash of the GX7. I believe I will have to keep them then and try to use them every once in a while. What do you think? Am I crazy (did you count how many bullet lists I used in this post)? Do you have better suggestions? Please let me hear about it. I actually think your reasoning is quite logical and easy to follow. Unfortunately I can't help because I'm having lots of doubts myself. I own some Nikon DX equipment (d5000, 10-24, 55-300, 35 and a tamrom 90 macro) and will sell everything here in Brasil and use a trip to USA to buy m43, but it's been hard as hell to figure out what to buy. Been going back and forth between the em-1, gx7 and ep-5 because each have a number of strengths and weaknesses. Other than the price, I'm worried that the em-1 with the 12-40 or 12-35 might be a bit big, as my main motive is to have a smaller system. But I have big hands (25cm span) , and found the em-5 a bit too small when had the chance to play with one in a store in Germany. Sorry for the small rant. As for your doubts, I think it's important to consider how "pro" you want to get into video. I've seen some comparisons on youtube and although the olympus video is regarded as worst than panasonic I think the IBIS might make a greater difference than the lack of a specific codec or 24p or something else on candid videos (as you mentioned). Hi Bruno, thank you for sharing your thoughts. Buying from US is the best option to get the best prices. I would suggest the EM-1 and the 12-40 for you, this is the best way to enter the MFT system, the GX7 has its quirks, and the EP-5 is just a viewfinder shy of being a real EM-5 threat. I don't think the EM-10 will be a breakthrough, but rather a logical EM-5 update, similar sensor, better EVF, better IS (like the EM-1), 1/8000 shutter (I forgot to mention that in the reasons I want the EM-1 for), WiFi, etc... It will certainly be a nice camera, with the same size and body shape as the EM-5. That's my feeling. As for me, the IBIS is A MAJOR benefit in the type of videos I shoot, and i know I won't have that with the Panasonics except when I use optically stabilized lenses. I don't intend to go pro in video at all, but I wish that I can get a clean and detailed picture when shooting normal video in good light. Hi Mohammad. I'm glad that the RX100 is a keeper. As for the other cameras you discussed, here's my suggestion: if you're buying new at retail price, then there's no reason to hurry and buy them. They will always be there for you if ever you are sure you want to buy them. Hey Mic, I agree 100%, and that's why I haven't bought anything yet. I am waiting for the suitable time/need before I hit the "buy" button. Hi. I bought an EM1 to complement my wives EM5. It fulfils e.th. I missed in the EM5 and therefore is the perfect camera for me. The responsiveness and customisation are great! heavy or extremely expensive. What about a 70-200 equiv. (compare to the Pana 35-100)? Things might change in 1-2 years, if Sony fulfils its promise to provide affordable lenses and continues to support the new system. Thanks for the feedback, appreciated, and I agree with your arguments against the A7. Maybe I will join the club when there is an A8 or something. What's impressive though is the dynamic range, I was reading a review of the A7R and a Leica 35 Summilux (posted by a different reviewer on Steve Huff's blog), and there was this shot with the sun directly in the image, and the dynamic range was impressively wide enough to keep all detail, the shot just looked like magic.